Google Calendar can be accessed on the web (even offline) and with various programs and devices. You can set up color-coded calendars and share them as well as invite people to events flexibly. Google Calendar lets you add events using natural language. Google Calendar does not offer labels for organizing events. The task manager included in Google Calendar could be more powerful. Google Calendar works hard to create great printouts, yet they can still turn out odd sometimes. Google Calendar lets you create multiple, color-coded calendars. To individual events, you can invite anybody with an email address. Invitees can be allowed to make changes. Google Calendar includes daily, weekly, monthly and custom views as well as an agenda. Each view can be printed. Flexible scheduling repeats events automatically. Flexible reminders notify you via email, SMS or desktop alert. Google Calendar includes some keyboard shortcuts, and events can be created using natural language as well as mouse dragging. The Gmail Tasks to-do list is available from Google Calendar, and you can create calendar events from Gmail, too. Google Calendar can be accessed using the web, mobile devices, Outlook and CalDAV (iCal and Mozilla Sunbird, for example). You can search your events. This is Google, after all. Of course, you'll spend more time looking at your calendar and entering events than searching. In Google Calendar, you can pick a time with the mouse to add an appointment or use the slick "Quick Add" field that understands some "natural" language (such as "dinner with Kavindra tomorrow at 7pm"). Repetition options, thankfully, are flexible. If you use Gmail, you can turn emails into events easily, too. Sadly, that does not work with other email programs — by forwarding emails, for example. In reverse, Google Calendar sends you as many reminders as you like not only to any email address but also via SMS or popups in browser and OS taskbar. 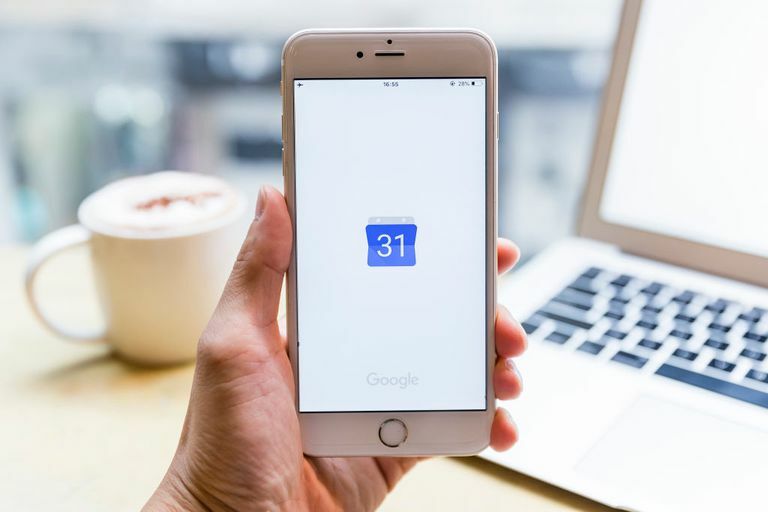 You need not stick to your browser for browsing your schedule either: Google Calendar can be accessed via mobile devices (including iPhones, BlackBerries and Windows Mobile), Outlook and CalDAV (Mozilla Sunbird, iCal). Your calendar, alas, is not yours exclusively: everybody wants a share, or at least know what you're up to. In Google Calendar, you can make entire calendars public for the world to see or share them with but a few. The setup is flexible but does not extend, in even more granular a fashion, to individual events. What you can do, of course, is invite anybody with an email address. Even if they do not use Google Calendar, you can track their responses, and they can invite more participants, comment, and add the event to their calendar no matter their software. Unfortunately, the "Accept" and "Decline" buttons programs such as Outlook use only work with your default calendar. Google Calendar also lacks a way to suggest multiple times for the participants to choose and makes no effort to find free time when you seek to fit something into a busy schedule. The task manager included is the one you know from Gmail: functional, but limited.